Photo: Pinto Mountain across Round Valley as seen from Black Canyon Road. Eastern Mojave Vegetation Pinto Mountain across Round Valley as seen from Black Canyon Road. 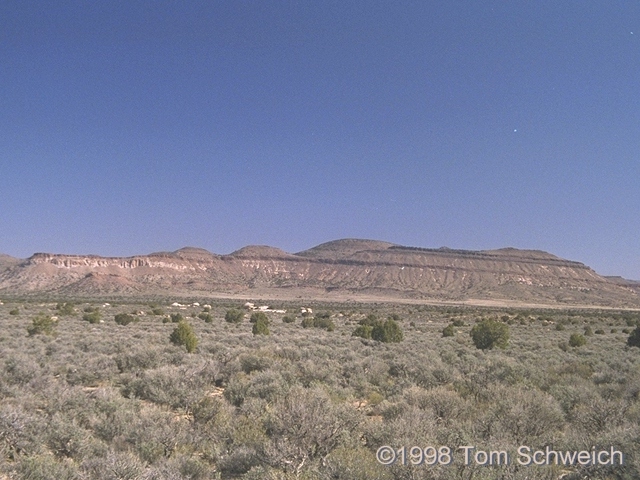 Other photos about Geography - Eastern Mojave or Round Valley.